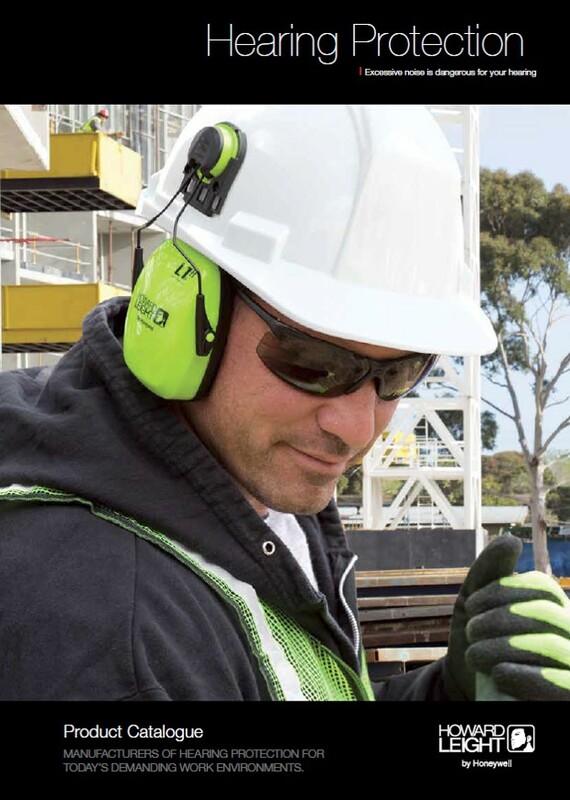 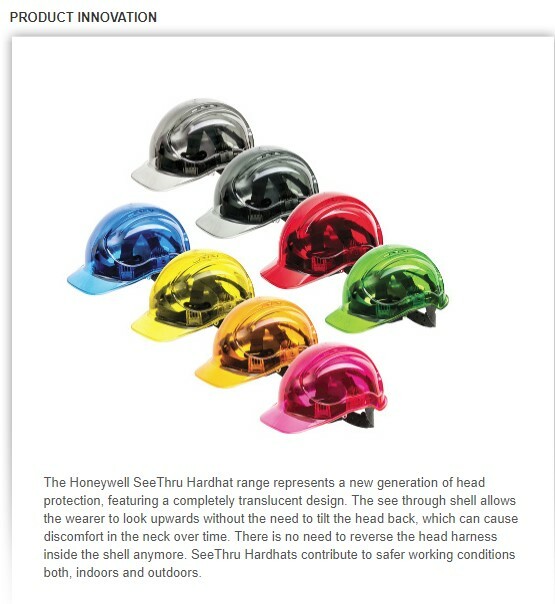 Safe Option Solutions are a proud distributor of the Honeywell Safety (Formerly Sperian/Moxham-Miller) range of equipment. 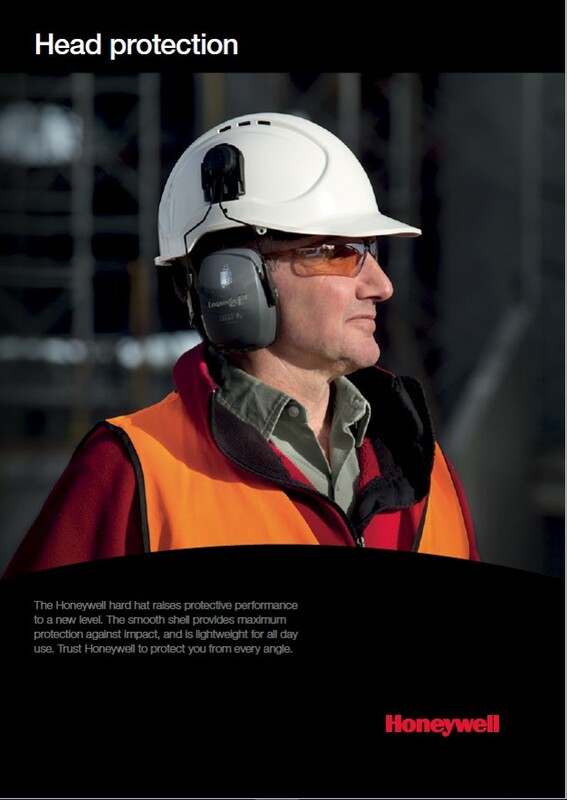 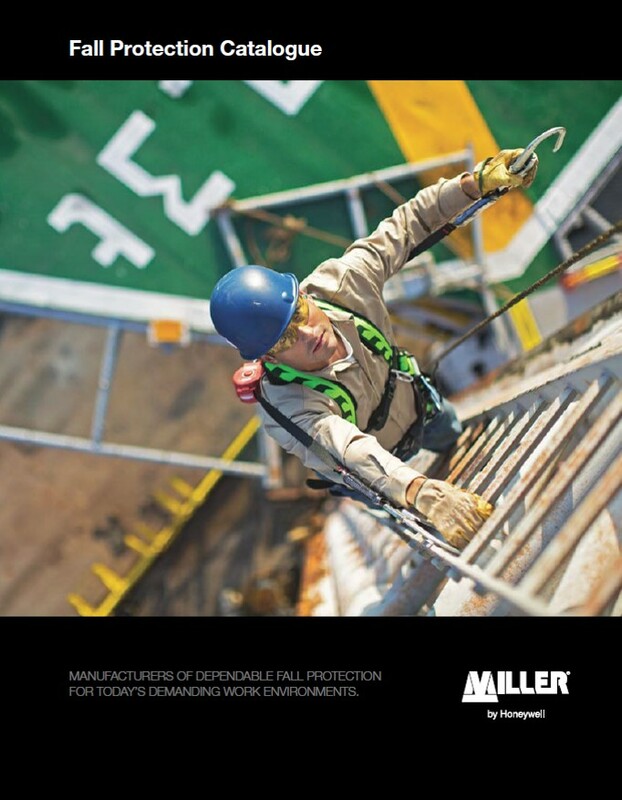 Honeywell Safety remains committed to protecting men and women exposed to risks in all types of industries and work environments. 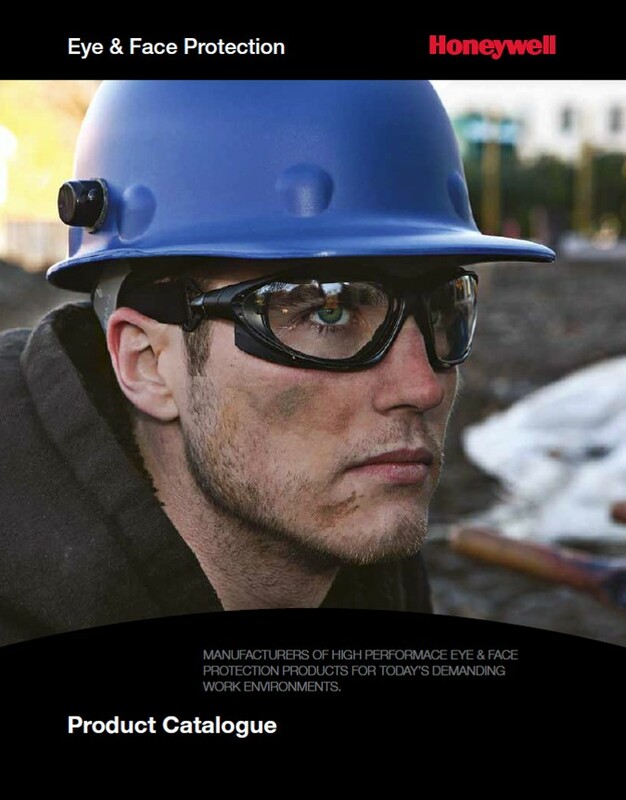 It is this commitment that drives our design and manufacture of high quality equipment to meet the wide variety of workers' safety needs. 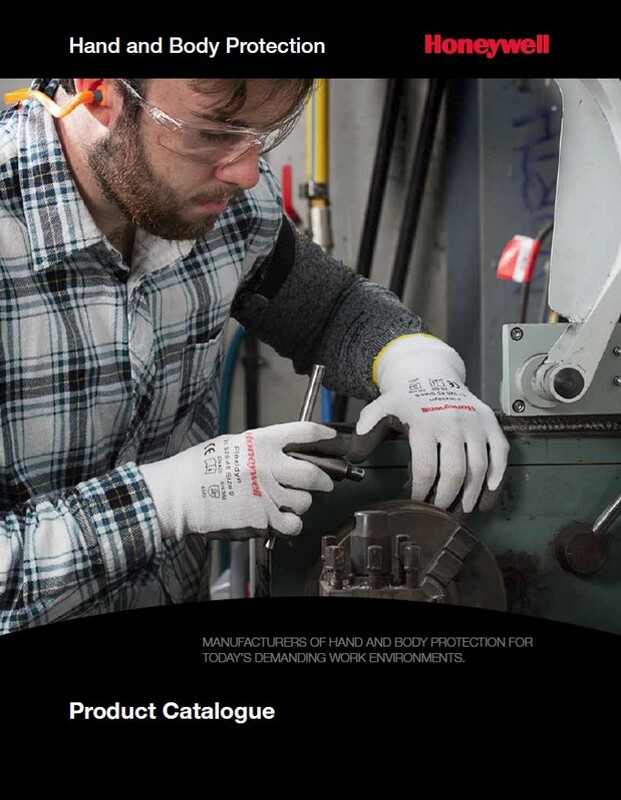 Combining advanced technology, comfort and ergonomic features, we offer the most complete line of personal protective equipment from our international leading brands.